DONATE NOW. 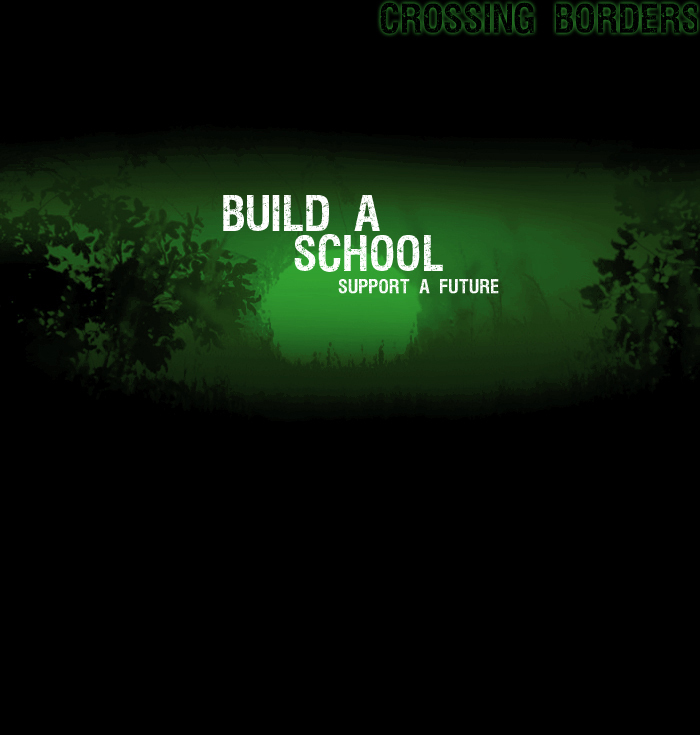 IT ONLY TAKES 202 PEOPLE DONATING $101 TO BUILD A SCHOOL. BUILD A SCHOOL, EDUCATE A VILLAGE, AND CHANGE A DESTINY.